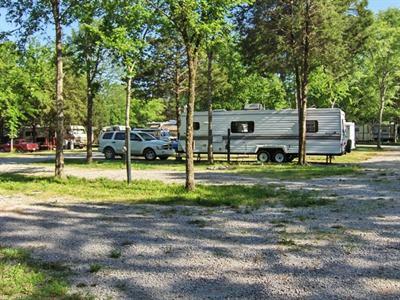 River Road RV Park & Horsecamp is near these exciting attractions in the Chapel Hill, Tennessee area! Henry Horton State Park - Henry Horton State Park has an 18-hole championship golf course, which is one of the finest courses in the state of Tennessee. Enjoy swimming in our Olympic size pool, which includes bathhouses and a sunbathing area next to the pool. There are picnic areas, restrooms, grills, playfields and playgrounds for the whole family to appreciate. 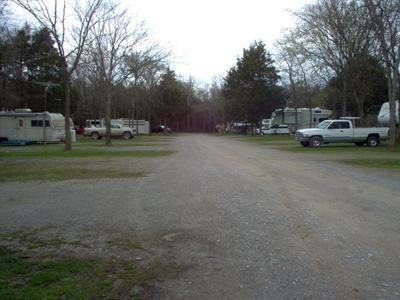 Henry Horton State Park is located in the rolling hills, just off the Duck River. 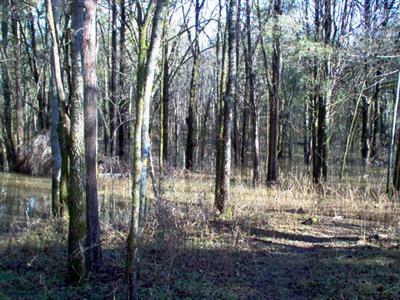 Enjoy many recreational opportunities at this state park. 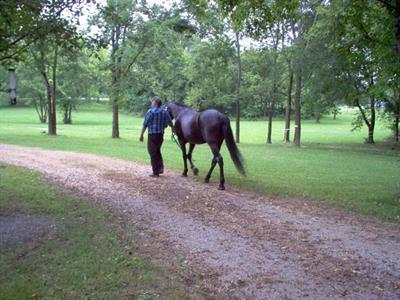 Tri-Star Vineyards & Winery - The Tri-Star Vineyards & Winery is located in Shelbyville, the 'Walking Horse Country', only 20 miles SE of River Road RV Park & Horsecamps. Come in and choose from an assortment of wines ranging from grape, Muscadine, fruit and berry wines which vary from dry and sweet to white and red. Muscadine, the south's own native grape provides an exceptionally charming, delicious flavor of its own. The Tri-Star Vineyards & Winery welcomes you to try Tennessee's finest wines. James K. Polk Ancestral Home - James K. Polk was the 11th President and the youngest (outside of being assassinated) of the United States. In his career as President he accomplished many things, including managing to expand the border of the United States to the Pacific Coast, adding 3 states to the Union, starting the Naval Academy and the Washington Monument, as well as issuing the first postal stamp. James Knox Polk achieved a great deal in his 4-year term as President and there is still much to learn about his legacy. Visit James Knox Polk's ancestral home located in Columbia, Tennessee, and experience a unique part of our nation's heritage. Civil War Historal Sites - Chapel Hill is the boyhood home of Nathan Bedford Forrest, one of the Confederacy's most famous calvary generals. Come vist the many area Civil War Battlefields & antibellium homes. In September we have the battle re-enactment nearby of the Battle of Farmington.